Back in April, Asus launched the Zenfone Max Pro M1 smartphone in India. While the company also announced the 6GB RAM variant with better cameras, it not yet made available in the market. Till date, the Zenfone Max Pro M1 came only in 3GB and 4GB RAM variants. Now, the 6GB RAM variant was accidentally listed on Flipkart. FYI, Asus has partnered exclusively with Flipkart to sell the Zenfone Max Pro M1 in the country. During the launch event, the Zenfone Max Pro M1 with 6GB RAM is mentioned to be priced at Rs 14,999. The device will be coming with the same metal unibody design and includes 64GB of internal storage. Apart from RAM, the device will also come with 16MP + 5MP dual rear cameras and a single 16MP front camera. The currently available variants offer 13MP + 5MP dual cameras on the rear and an 8MP single front camera on the rear. While the Flipkart listing hasn’t revealed the availability date, we can now at least expect it to be available sooner than later. Talking about the specifications, it comes with a 5.99-inch Full HD+ display with 18:9 aspect ratio and 64-bit Qualcomm Snapdragon 636 octa-core processor. It is backed by a whopping 5000mAh battery and runs on the latest Android 8.1 Oreo. Also, it comes with vanilla flavored UI without much bloatware. Currently, the Zenfone Max Pro M1 with 3GB and 4GB RAM is retailing for Rs 10,999 and Rs 12,999 respectively. While the device initially several quite a few bugs, most of them are now fixed with the recent updates. Even the fingerprint sensor detection speed is also much improved. Let’s wait for the official announcement regarding the availability date of the 6GB RAM variant of Zenfone Max Pro M1. 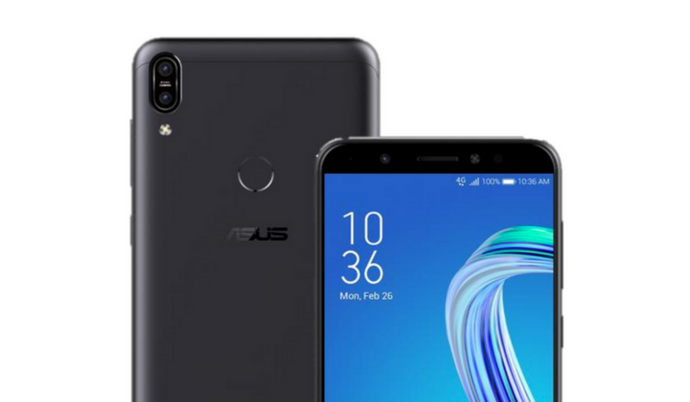 The post Asus Zenfone Max Pro M1 with 6GB RAM Accidentally Listed on Flipkart appeared first on PhoneRadar.